This is the first Reflection on the Pool Chasers Podcast. The Reflections are bonus episodes that we will do periodically to share our thoughts and experiences. 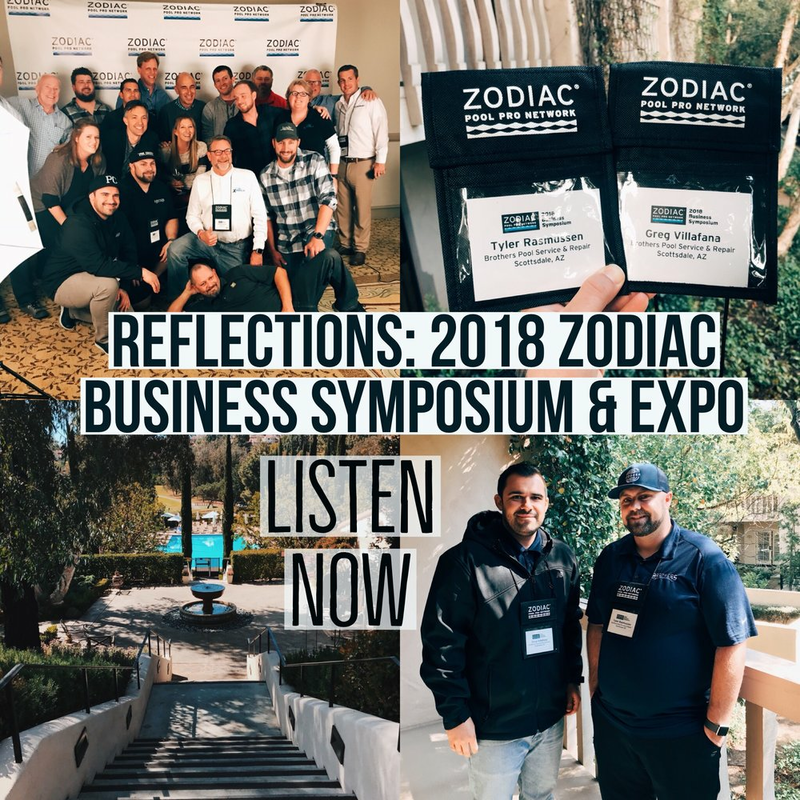 This particular Reflection will be on the 2018 Zodiac Business Symposium & Expo in San Diego California. This was an amazing event where we got to network and learn more about how to take our business to the next level.